Educating customers on the key benefits, best value proposition, and offering a solution to the problem, your product description can help drive more sales, and build customer trust. The quality of a product description for eCommerce Catalog Management helps you in generating sales. 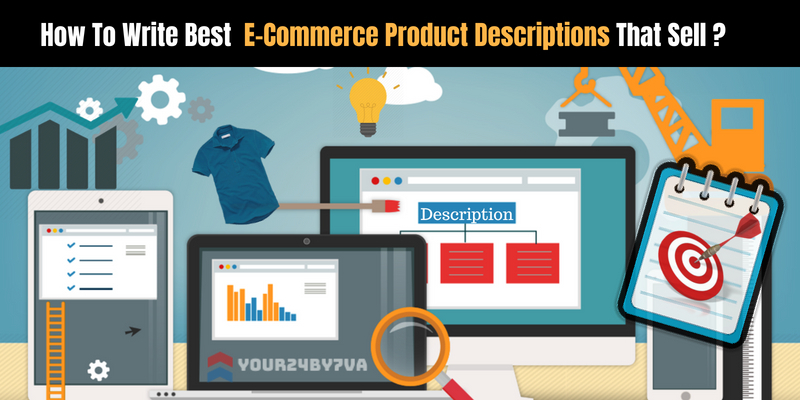 Ecommerce store managers and online store owners all know the benefits and importance of writing the optimized product description, but they are still often overlooked and not optimized to their full potential. The target audience can be women or men, any age group, a lifestyle demographic or other defined group of people. (b) What are the product’s details? It includes attributes like materials, dimensions, product features, and functions. (c) Where should the product be used? The products are used indoors or outdoors, for your car or your home? (d) When is the product used? Is it used seasonally or for a specific occasion? The product description writing should include the product is used daily to show it’s usage for the long run. (e) Why is the product useful? From quality to its value, the product description sample should consider how images can complement your product’s features. (f) How is the product used? If you are selling any electronics or any specific product which is a bit difficult for users to understand then it’s necessary to include the product description. Now the next step is to determine the best format for the best product description sample. It is a good idea to have it in bullet points or in short paragraph which explains the features so that they are easy to read. By writing it in paragraph form which includes three or more sentences is your opportunity to be a little creative for the shoppers to understand. (i) Increasing the conversion rate. (iii) A lower rate of return. (iv) Improvement in organic search rankings. Some writers don’t know the difference between features, advantage, and benefits of a product. They also don’t understand how to use them efficiently. # Features – It includes facts, data, and characteristics of the product like size, weight, color, functions etc. # Advantages – It includes features which can help the customers. # Benefits – It includes how the product can meet the need of the customers. A conversational paragraph like long descriptions that engage shoppers with bullet points. You can use storytelling to your advantage. It should be particularly special for your audience. Using the story in your product description adds character to your product, engages your audience and cheers hearts and minds. A short paragraph description is a best practice to know what your target audience wants. Do you have to analyze your customers enough to know they want to read the product description? You have to make the content unique and find it engaging by showing visual ways to get going for the customers. Your main focus should be the buyer’s personas to approach your product descriptions. The best way to optimize your product descriptions for keywords is by using tools. On Page SEO Checker, ubersuggest.io, google keyword planner, are few of them, which will help you to use keywords that are relevant to your product. You can branch out and use different mediums to sell your product. 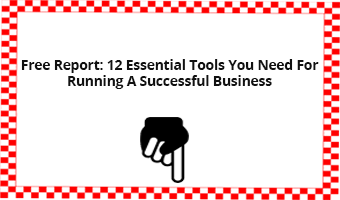 If basic bullet points work for you and your customers, then that’s great. Otherwise, it is always better to use images with short descriptions. Images and mixed media could increase the chances for conversion rates. Focus on the words that speak to your audience and add it in the images. Put an emphasis on the look of the product image when describing it. A well-written and optimized product listing has the uniqueness to move your customers and generate sales. This can be done by finding a quality product description writer.